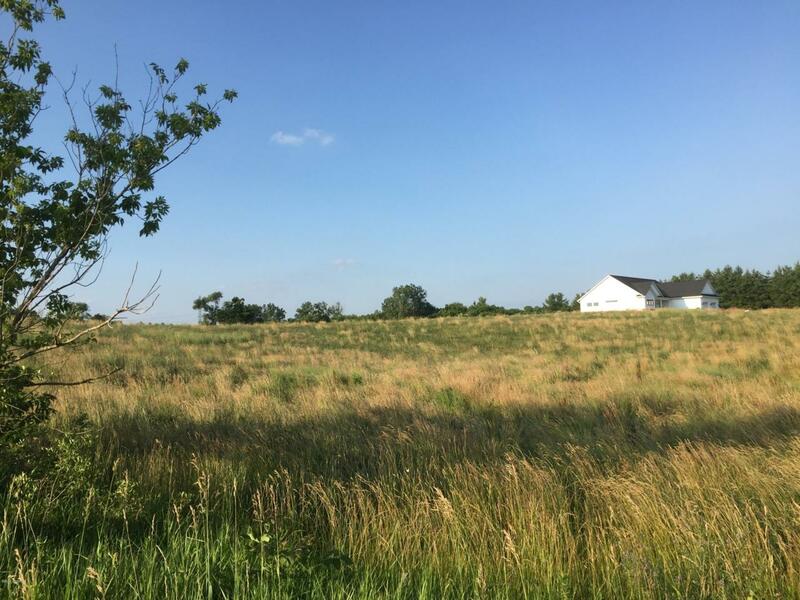 Build your dream home on this 5.6 acres with enough land for a pole barn and much more! Land is suited for a walkout basement. Perk test, survey, and septic permit have all been completed. Listing provided courtesy of Hung T Pham of Bellabay Realty Llc. © 2019 MichRIC, LLC. All rights reserved. Information deemed reliable but not guaranteed.